With the ever increasing challenges facing today's world in regard to either natural or man made disasters, there also arises the need for responding agencies to be prepared to respond to these emerging threats, working alone or alongside other organizations. Guardian Centers is a holistic solution for plans, preparation and execution of exercises along with full service logistics support. At Guardian Centers we also possess the size and scope of facilities necessary to allow various agencies to plan, converge and execute an operation so they are better trained and prepared to learn from challenges they may face during a national crisis. Guardian Centers provides instructors, observer/controllers and/or evaluators. Our key personnel and subject matter experts have the experience and past performance to deliver the best training available. Guardian Centers strives to be a turn-key solution for clients. We have full service logistics support, on-site lodging options, on-site dining, multiple staging areas, warehousing space, and more. 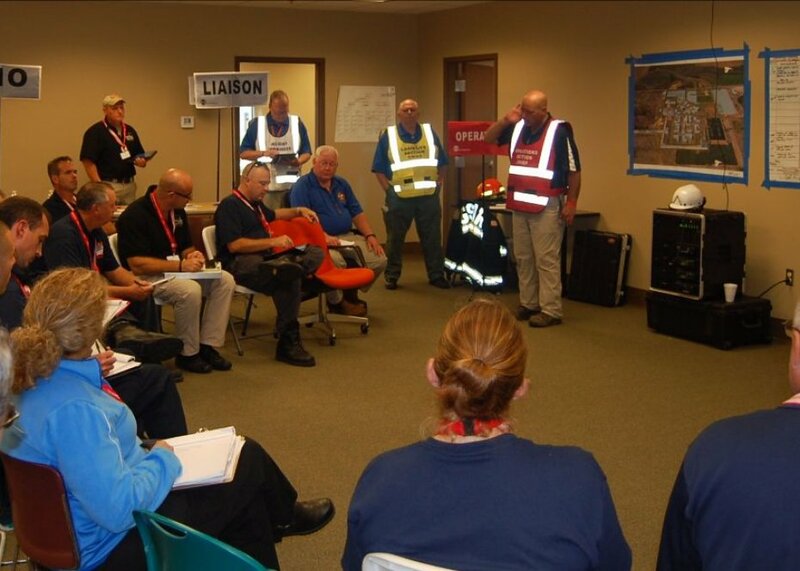 Within the capability of exercise design and development, Guardian Centers can develop a master scenario events list that meets your training objectives and delivers unique, realistic and challenging scenarios that prepare your organization for real world events. Guardian Centers provides multiple options for the command and control of exercises. 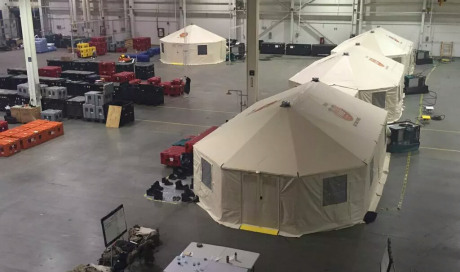 With two operation centers, Guardian Centers stands ready to provide exercise control, white cell support, remote special effects control, live video feeds with playback or make these facilities available for client utilization. To increase realism, immersion and training value Guardian Centers provides realistic role player support. We provide victims, bystanders, or aggressors from one to hundreds. These packages include recruitment, briefing, moulage, staging and reset.